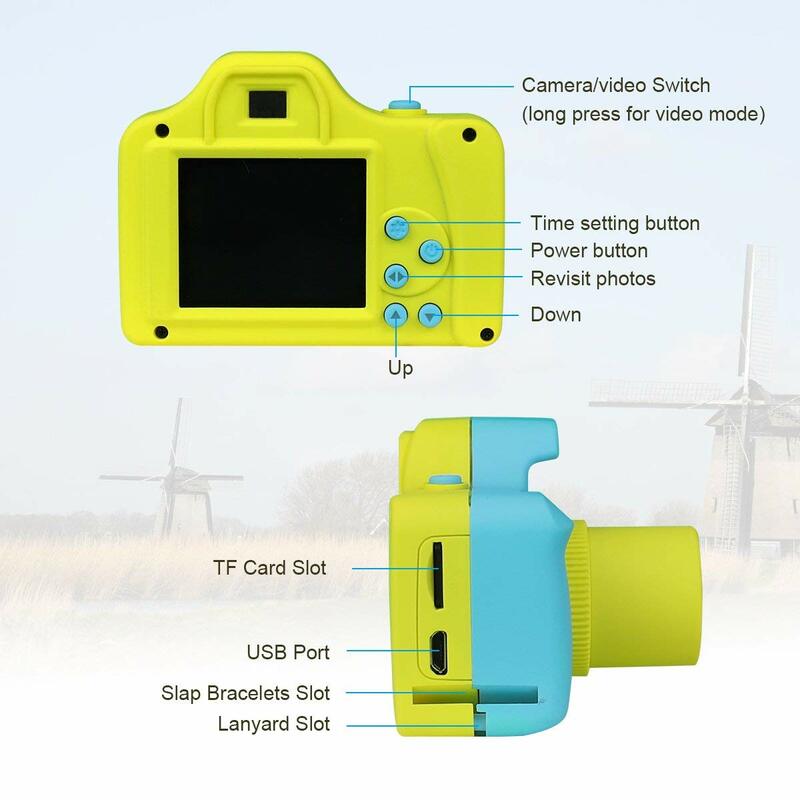 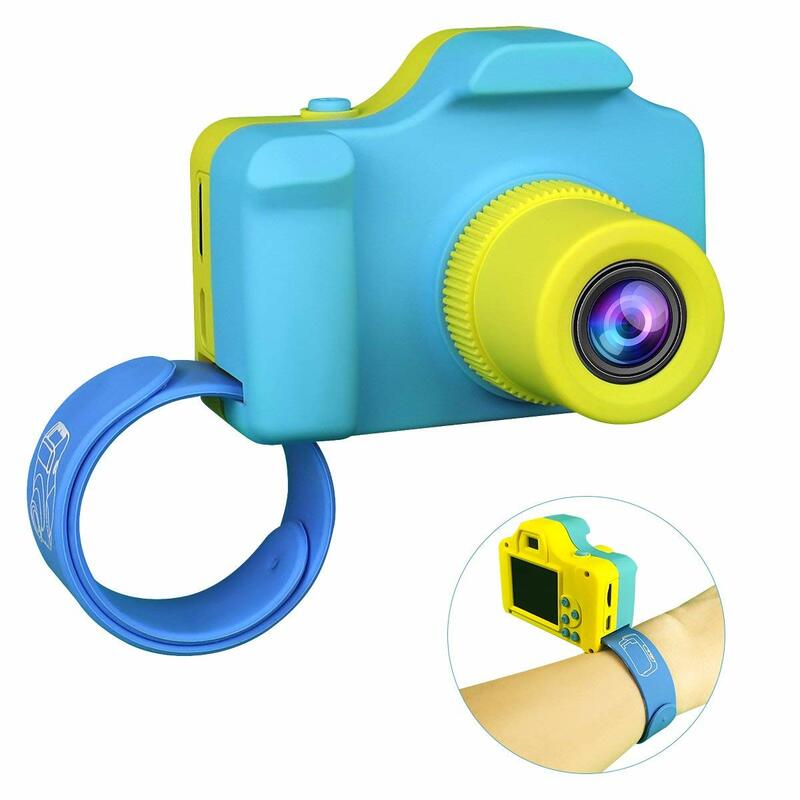 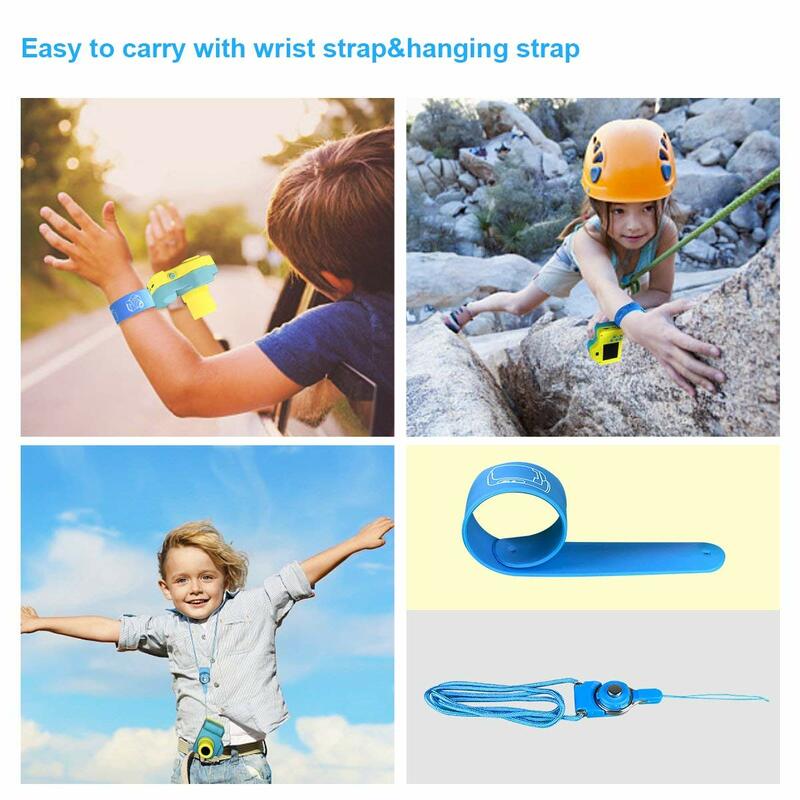 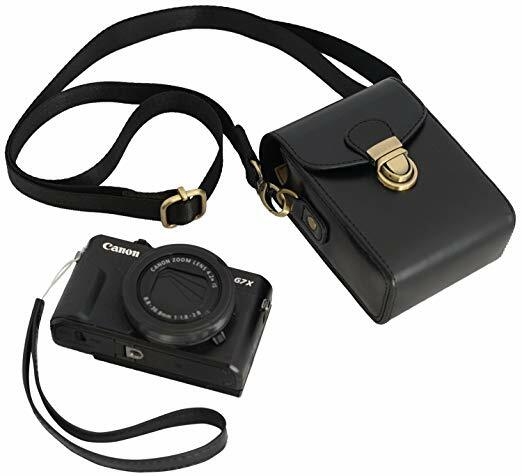 Fantastic Design– Cute&compact to hold(2.6*1.6*0.6 inch,64g),16MP Images&720P Videos,powred by 2 AAA Rechargable battries(not included).With wrist straps&anti-falling to let you enjoy taking photo/video anywhere&anytime. 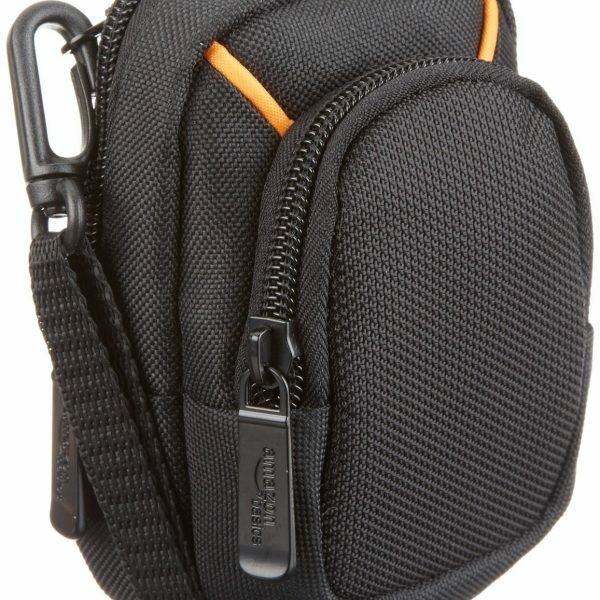 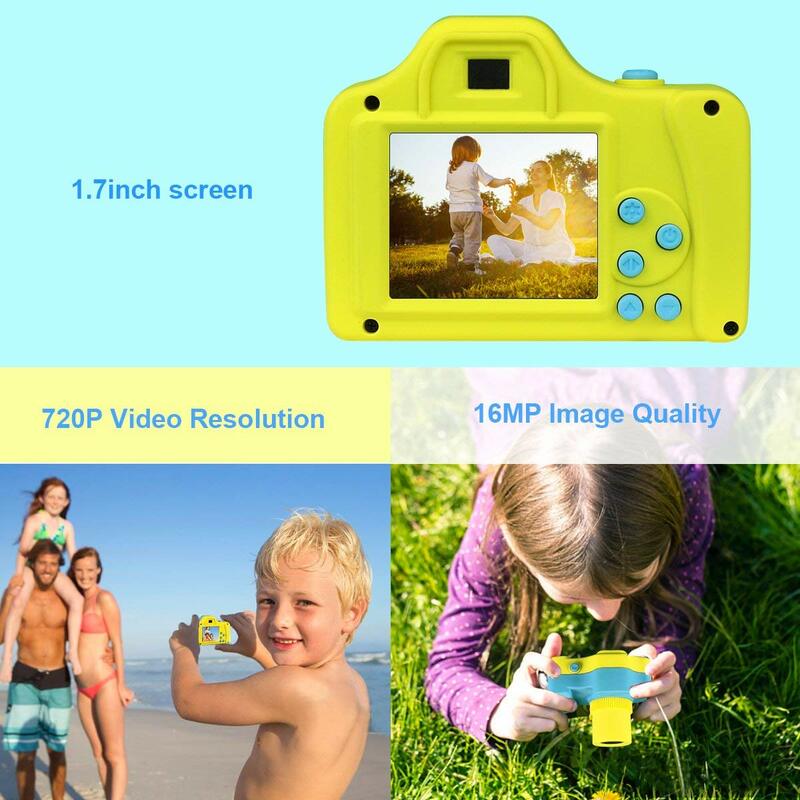 Whether you sell in USA,UK, European countries at online store like Amazon.com , Ebay.com , Shopify or your owned E-commerce website and Offline retail Shop, Our one step amazon fba wholesale sourcing services like Amazon product photography , Amazon FBA Prep and FBA Logistics service aim to help you import Kids Childrens Digital Video Camera, Point and Shoot Digital Camera for Kids Childrens to your company or Amazon FBA warehouse directly from china. 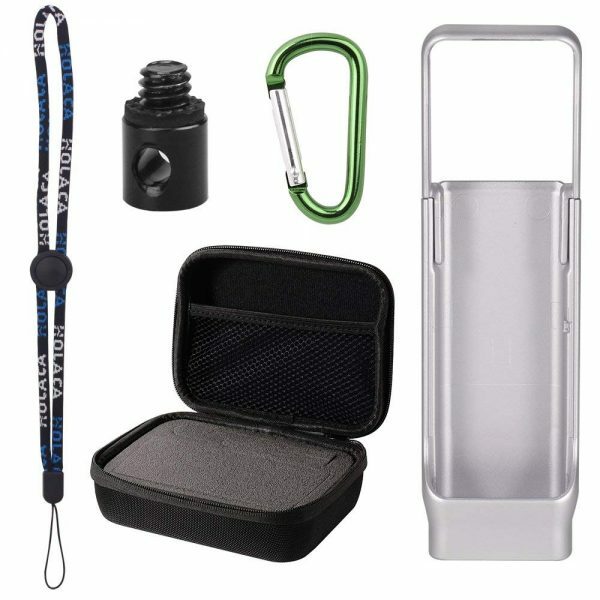 These products are sold out quickly in my store.